1. Preheat combination steam oven to 160oc quarter steam heat /25% humidity. 2. Line a lamington tin with baking paper. 3. Place dried blueberries in boiling water; allow to soak for a few minutes, pat dry with paper towel. 4. Melt butter, add cocoa and sugar mix until combine, allow to cool slightly so the egg doesn’t cook when added. 5. Add egg and vanilla, mix well. 6. Sift flour and baking powder, fold into mixture and stir in chocolate bits. Cook for approx. 30min, this may vary depending how soft ‘n gooey or dry you like your brownies, everyone is different. Place all ingredients into a saucepan. Turn using an induction cooktop onto heat setting 2, stir every 2 minutes until chocolate is melted, or use a double boiler; place all ingredients in a bowl over a saucepan of boiling water. 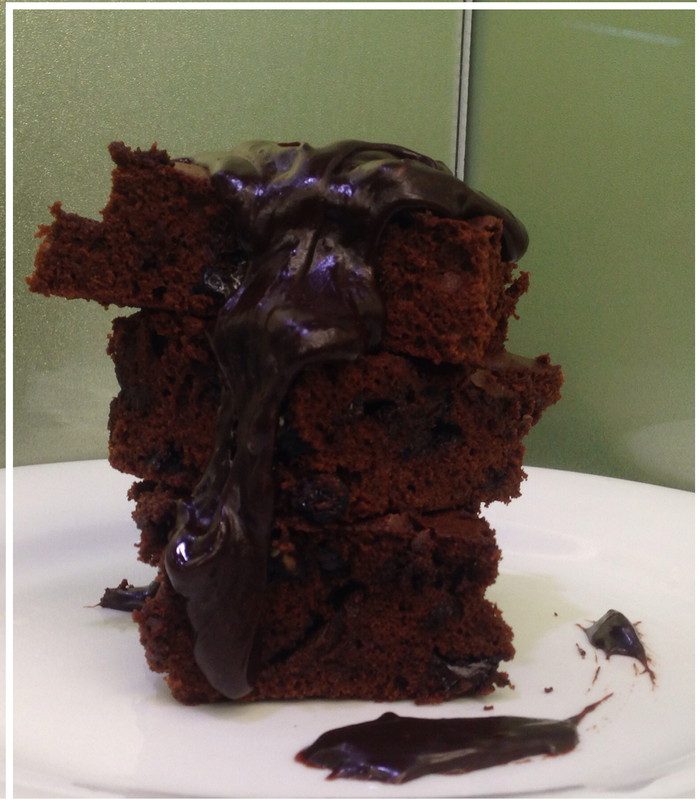 Drizzle ganache over brownies, serve as is or with ice-cream and fresh berries.